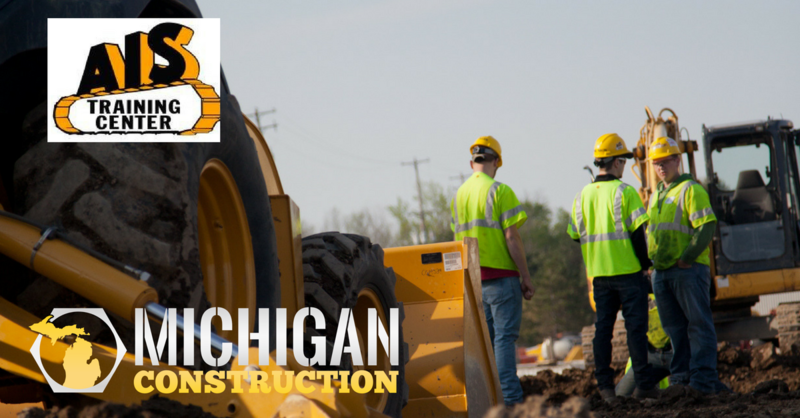 If you lack construction experience but want to gain the skills you need for a successful construction industry career, Michigan Construction can point you in the direction of a variety of training program options. 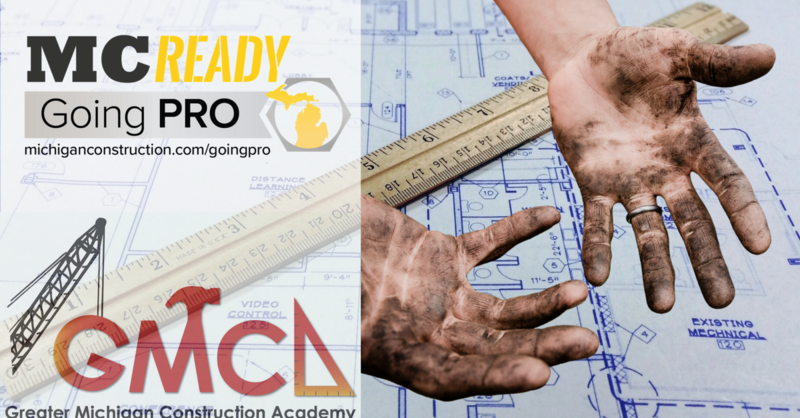 One of those options is the Greater Michigan Construction Academy (GMCA), a Michigan Construction Going PRO Program partner, and one of the state’s top construction education organizations. 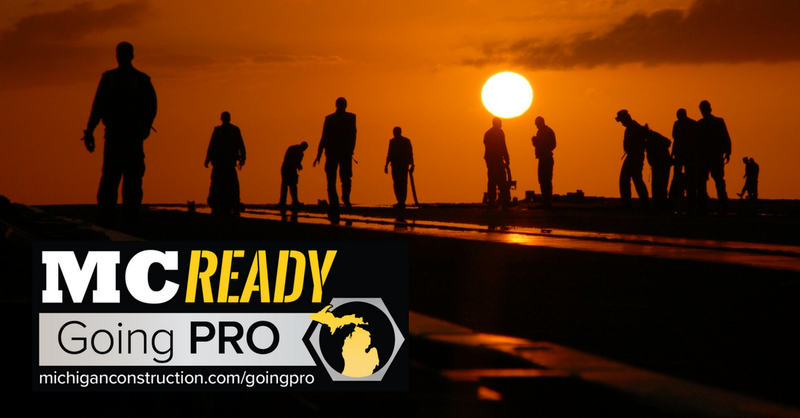 The Michigan Construction Foundation (MCF) has received a grant of nearly $179,000 from the Michigan Talent Investment Agency to initiate Michigan Construction READY Going PRO Apprenticeship Readiness program for construction training.